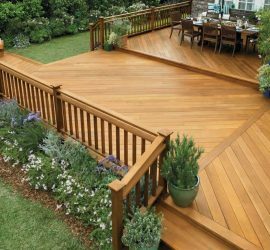 Mid South Seal & Stain is the Nashville and Middle Tennessee deck, fence, garage floor and aggregate driveway sealing specialists! ©2014. 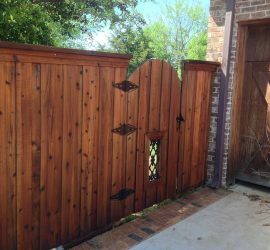 Mid South Seal & Stain, LLC. All Right Reserved. We serve the following Middle Tennessee areas: Nashville, Franklin, Brentwood, Green Hills, Belle Meade, Gallatin Goodlettsville, Greenbrier, Hendersonville, Hermitage, Lebanon, Madison, Mt. 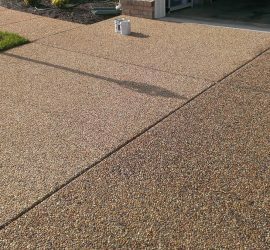 Juliet, Murfreesboro, Old Hickory, Portland, Smyrna, Watertown, White House with Deck & Fence Staining, Concrete & Aggregate Sealing and Pressure Washing Services. © 2018 Mid South Seal & Stain LLC – All Rights Reserved.